While the Acer Aspire 8942G-526G64Bi laptop may lack the superb build quality of the MacBook Pro or the stylish sophistication of HP’s Envy 15, it delivers a rich multimedia experience and is reasonably priced. Huge and over the top, but the Aspire offers tremendous power at a surprisingly sensible price. 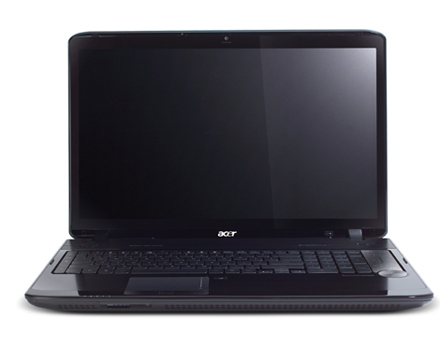 The Acer Aspire 8942G is a desktop replacement in an almost literal sense - you'll barely be able to see any desk behind it. A gigantic 18.4in display means the chassis measures 440mm across and weighs more than 4kg, so it's good for the occasional trip up and down the stairs at home but not much else. Yes, it is expensive, but you get what you pay for, and so much more. 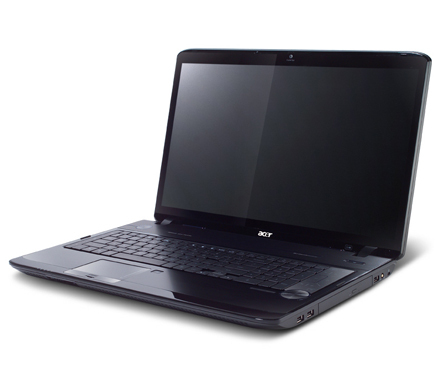 The Acer Aspire 8942G-526G64Bi is a very large and comfortable laptop that offers exceptional performance and a great Blu-ray experience. 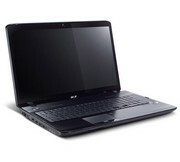 We were extremely impressed by the Acer Aspire 8942G-526G64Bi. While it is expensive, it offers everything and more that you could possibly want from a Blu-ray laptop, despite its limited portability.